With winter months coming, a trip to Asia can be an unforgettable experience. This refers both to business trips and those taken for sheer tourist pleasure. Nothing can quite match the feeling of waking up in sultry Singapore in November, sipping morning coffee on the banks of the Kinabatan- gan River in Borneo or watching monitor lizards - the Earth's last dragons - walking lazily on the island of Lombok. 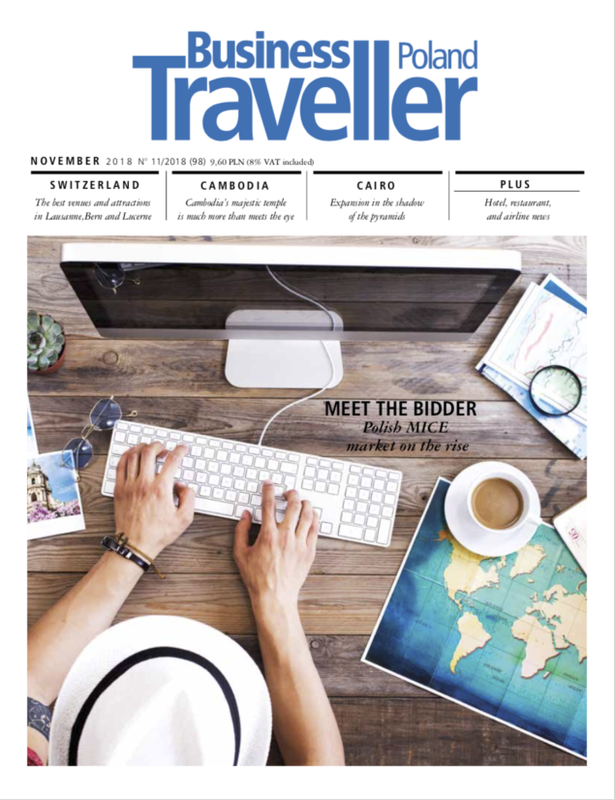 In this issue of Business Traveller we invite you to Cambodia and its mystical temple of Angkor Wat, where time has stopped. Angkor is one of the largest religious sites in the world. Built as a Hindu temple with masterful architecture that replicates elements of the universe: the surrounding moat a symbol of the oceans, the soaring temples stretching to heaven. Having a guide provided invaluable insight into the various features and secrets of the remarkably well-preserved complex: the square holes that were once sacred pools; the mysterious doorway that only echoes when a person beats their chest; the 3,000 unique apsaras (celestial nymphs) carved into the walls; and the numerous decapitated Buddhas. Though it’s mostly hidden under jungle canopy, the sprawling 400sq km Unesco World Heritage site contains scores of ancient temples from the old Khmer Empire. The entrance is guarded by two snaking lines of fearsome stone warriors holding nagas (mythological serpents) in front of a large archway topped with a four-sided face. The Buddhist temple of Bayon is a maze of galleries, towers and more steep steps, but is most famous for the hundreds of giant, smiling stone faces carved into its walls and towers.